With all their amazing features, consumer electronics are still extremely delicate. Even the thought of dropping your laptop might give you goosebumps, right? They hold your entire life’s data, but they give up with a spill of water. If you are a traveller, you are always scared for your gadgetry. 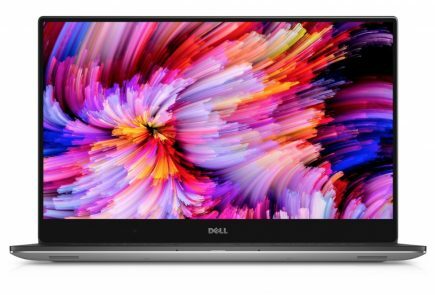 Dell has a solution to all your worries, well if you have the cash. 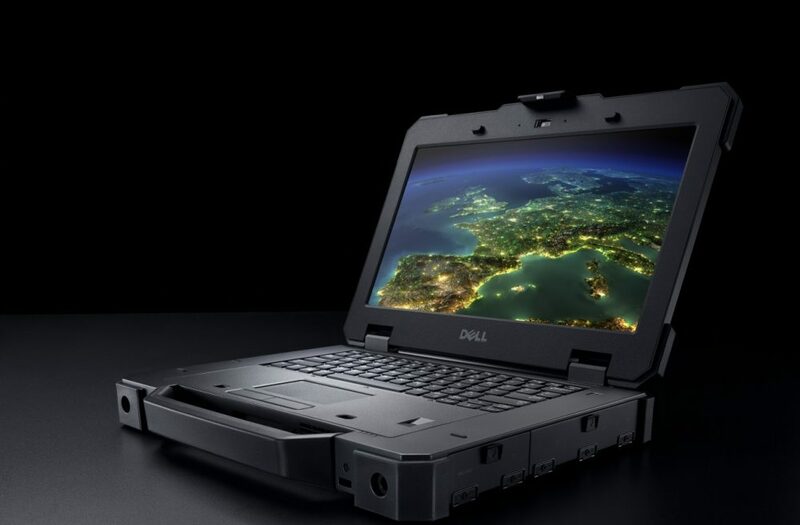 The Dell Latitude 12 and 14 Rugged Extreme follow in the footsteps of the Latitude XFR D630, which was so extreme that it was the choice of military men in the field. These badass notebooks can withstand temperatures from minus 29 degree Celsius to scorching 63 degree Celsius. These bad boys can withstand impact from a 6-foot drop. They can also take on blowing dust and rains, so these are perfect for folks whose devices face the brunt of their out worldliness. They are not just rugged; they look extremely stylish too. They look like the briefcases used by secret agents in espionage-based movies and tv shows. Latitude 12 has the added advantage of a swivel screen with superior visibility that makes it a good outdoor device. 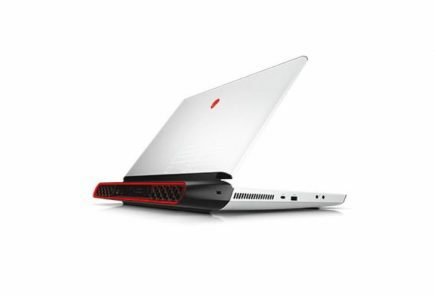 Latitude 12 comes with options for fourth-generation Intel Core i3, i5 and i7 processors. 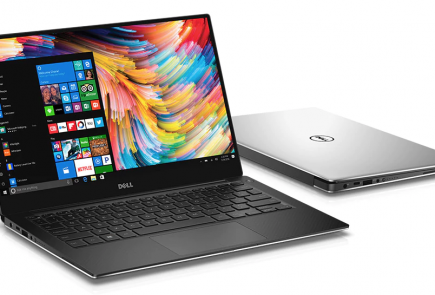 You can install up to 16 GB of RAM along with 128 GB, 256 GB and 512 GB hard drive options. The device also has a 8MP rear camera with LED flash. It holds a customisable RGB backlit keyboard. This tough gadget starts at a price of Rs. 2,39,999. 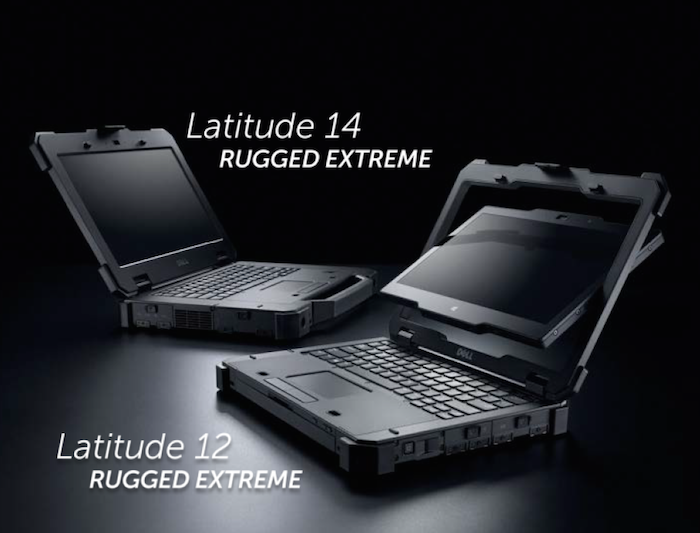 On the other hand, Latitude 14 Rugged Extreme costs Rs. 2,29,999 with about the same specification options. 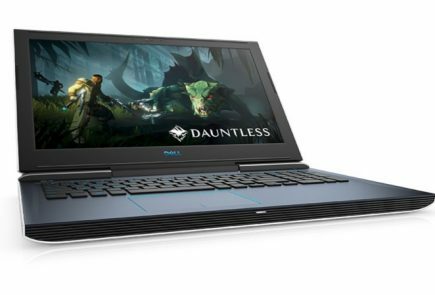 These laptops sure compliment their rugged and extreme title. 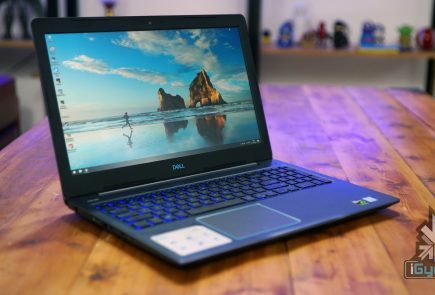 Though it’s not much use to an average user, but for a man on the move, these hefty-sized laptops would be perfect companions. 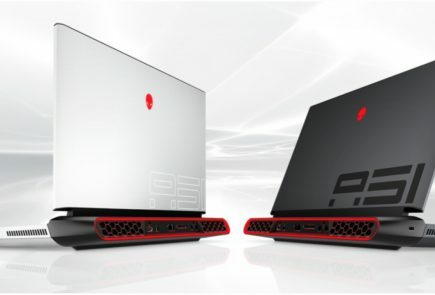 These are definitely the badasses of the laptop family.